SAME GREAT CAMP, NOW FOR YOUNGER AGES! 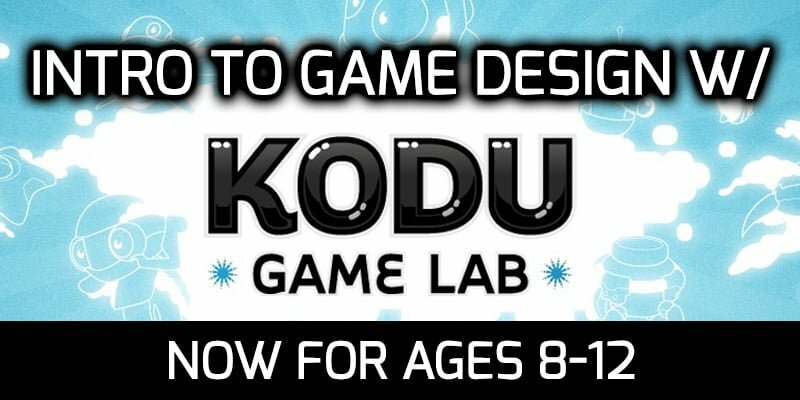 This year we’ve adjusted the main Kodu camp program to open it up for younger ages. You asked and we listened, so now we have opened it up for as young as 8 to attend Create & Play Camps. In this camp you will create your own 3D worlds, add in pre-made characters and functionality through a click and drag programming interface. We utilize Microsoft Kodu software. It is best for younger individuals without a lot of experience with game creation. Students aged 8-12 years of age. An interest to learn more from a Design perspective. 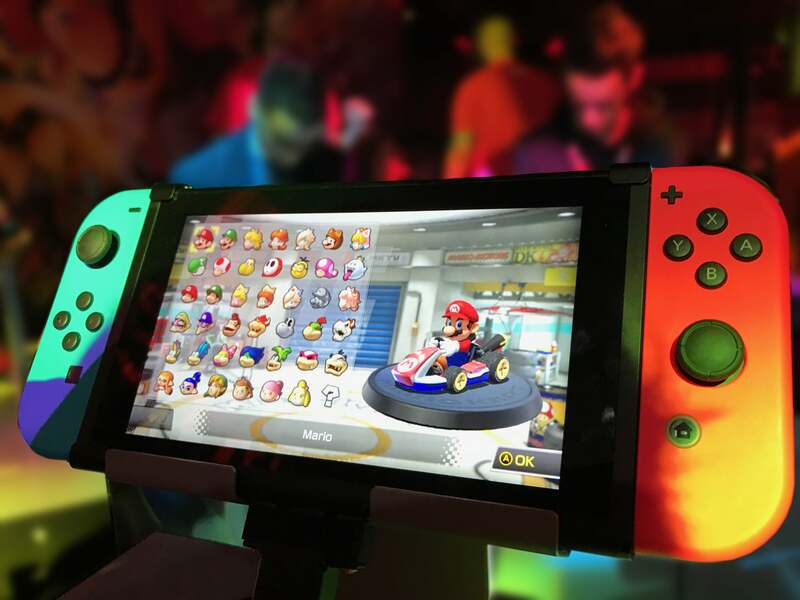 Video game design is the process of designing the content and rules of a video game in the pre-production stage and designing the gameplay, environment, storyline, and characters in the production stage. The designer of a game is very much like the director of a film; the designer is the visionary of the game and controls the artistic and technical elements of the game in fulfillment of their vision.